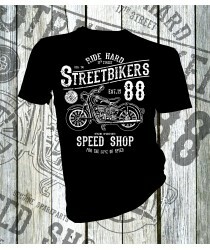 Product Name17th Street BikersT-shirt DescriptionSeamless twin needle 3/4" collar. Taped neck a.. 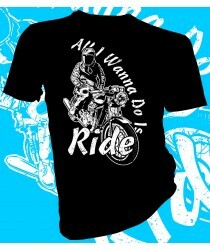 Product NameAll I Wanna do is RideT-shirt DescriptionSeamless twin needle 3/4" collar. Taped ne.. 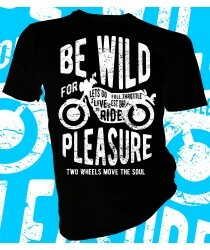 Product NameBe Wild Live to RideT-shirt DescriptionSeamless twin needle 3/4" collar. Taped neck.. 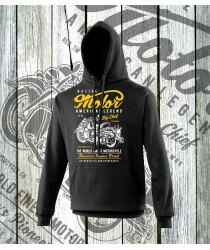 Product Name Big Chief Motorcycle HoodiesHoodie DescriptionTwin needle stitching detailing.Doub.. 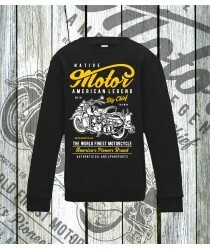 Product NameBig Chief MotorcycleSweatshirt DescriptionCrew neck sweat.Set-in-Sleeves.Taped neck.Styl.. 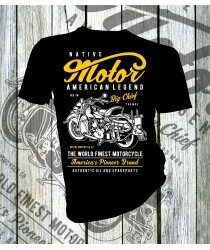 Product NameBig Chief MotorcycleT-shirt DescriptionSeamless twin needle 3/4" collar. Taped neck and .. 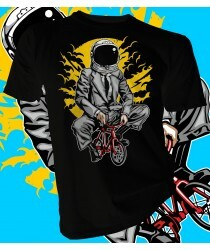 Product NameBike To The MoonT-shirt DescriptionSeamless twin needle 3/4" collar. Taped neck and.. 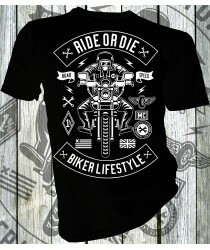 Product NameBiker LifestyleT-shirt DescriptionSeamless twin needle 3/4" collar. Taped neck and .. 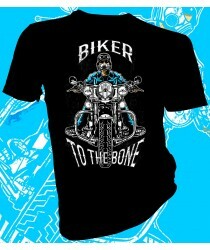 Product NameBiker To The BoneT-shirt DescriptionSeamless twin needle 3/4" collar. Taped neck an.. 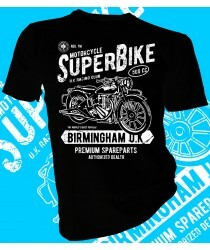 Product NameBirmingham UK Racing ClubT-shirt DescriptionSeamless twin needle 3/4" collar. Taped.. 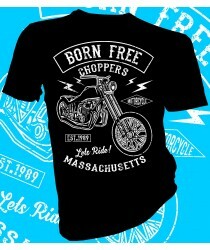 Product NameBorn Free MassachusettsT-shirt DescriptionSeamless twin needle 3/4" collar. Taped n.. 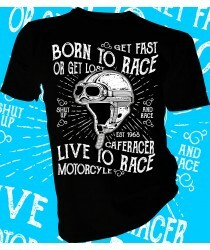 Product NameBorn to Race or Get LostT-shirt DescriptionSeamless twin needle 3/4" collar. Taped .. 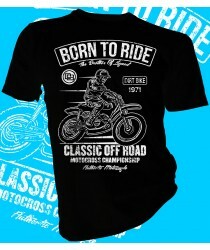 Product NameBorn To RideT-shirt DescriptionSeamless twin needle 3/4" collar. Taped neck and sho.. 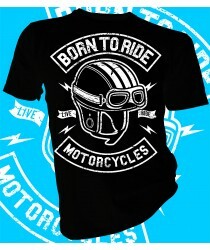 Product NameBorn To Ride MotorcyclesT-shirt DescriptionSeamless twin needle 3/4" collar. Taped .. 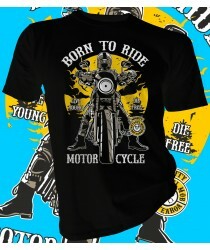 Product NameBorn To Ride Till DawnT-shirt DescriptionSeamless twin needle 3/4" collar. Taped ne.. 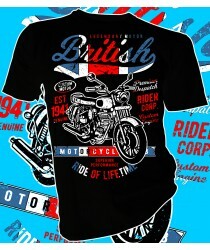 Product NameBritish MCT-shirt DescriptionSeamless twin needle 3/4" collar. Taped neck and shoul..